From now through November 15th, Papa John’s is offering a free large 3-topping pizza with any purchase of $15 or more when you place your order online. All you have to do is add $15 worth of pizza, breadsticks, or any other sides to your order and use the promo code PAPAREWARD. 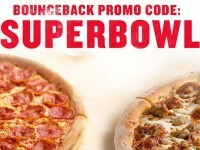 You can also stack this coupon code with other Papa John’s coupon codes to make the deal even better. 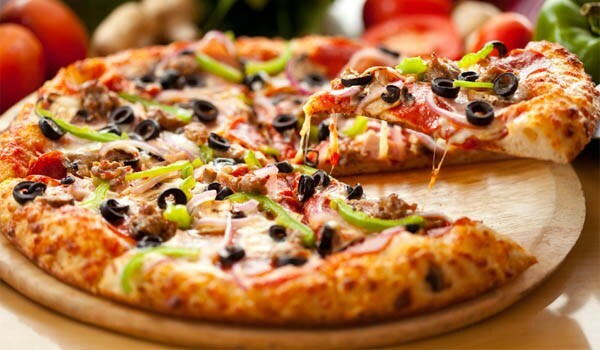 One day after you place your order, you will be awarded 25 PAPA Points, good for a 3 topping pizza. The Papa Points will expire November 29th, so you’ll need to use them by then. 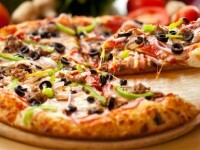 A Papa John’s large 3-topping pizza usually costs around $15. 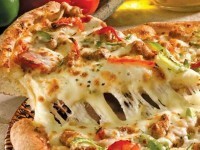 See www.papajohns.com/free-pizza/ for more details.